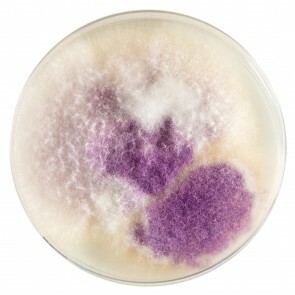 Fungi are responsible for superficial infections of the skin and nails, causing athlete’s foot and ringworm of the scalp, and infections of the oral and genital tract, especially vulvovaginal candidiasis (or thrush). 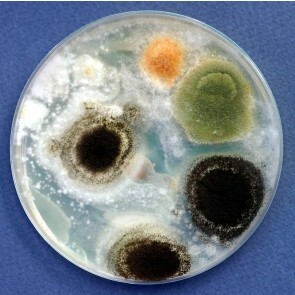 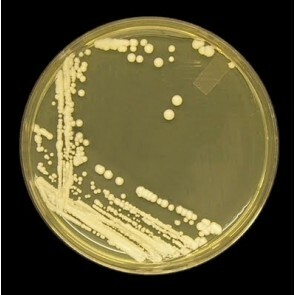 Together, these superficial infections are thought to affect ~1.7 billion humans worldwide every year. 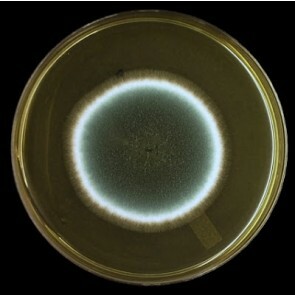 Environmental fungi such as Alternaria, Cladosporium, and Penicillium are allergenic species found in the home and exacerbate respiratory diseases such as asthma. 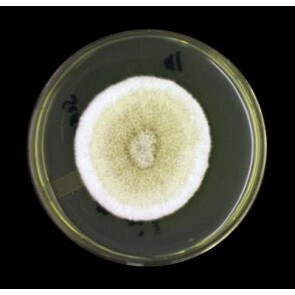 Fungi are also responsible for life-threatening invasive infections, especially in immunocompromised individuals such as haematological malignancy patients, and recipients of solid organ and allogeneic stem cell transplants. 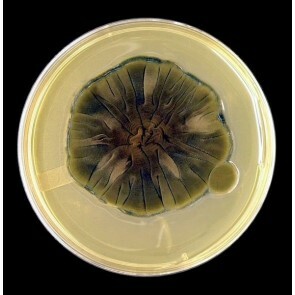 While the incidence of invasive infections is much lower than superficial infections, they are of greater concern because of the unacceptably high mortality rates. 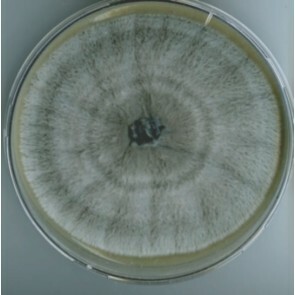 Conservative estimates show that invasive pulmonary aspergillosis alone affects >200,000 humans worldwide each year with mortality rates of between 30-95%. 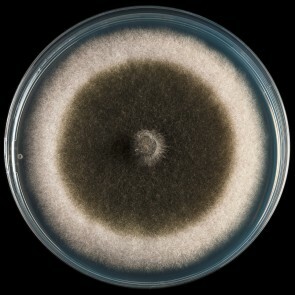 Emerging fungal pathogens of humans such as Fusarium, Scedosporium, Trichoderma, and Trichosporon add to the disease burden in these high-risk patient groups.